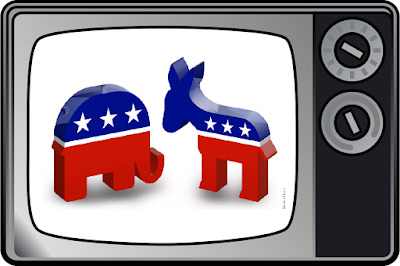 The TV Ratings Guide editorial Politicians TVRG Do Politics Have a Place in Comedy Television? The opinions expressed in this article are those of the author and do not necessarily express those of The TV Ratings Guide. Whether you cried yourself to sleep or stayed up all night tweeting in victory, every American had a unique reaction to the results of the 2016 presidential election. Of course, there will always be diverse opinions and backlash after every politically-charged event. With that said, the November results were only the tip of the iceberg. It has been thirteen months since that polarizing night, but our political climate only seems to have gotten worse. The past year has been riddled with boycotts, rallies, and protests and it doesn't seem to be coming to an end anytime soon. So, with all these varying views and beliefs, is it right to inject hot-button issues into television programs solely meant for a good laugh? In a nutshell, it generally depends on how one goes about doing it. 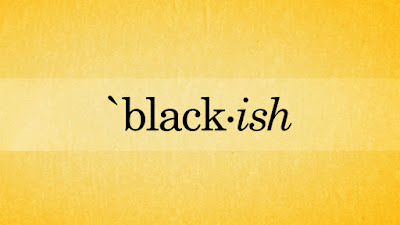 On the sitcom front, ABC's Black-ish consistently focuses on political issues and generally leans on the liberal side. One example of this is in Season 1's "Elephant in the Room". The episode centers on the two main characters tearing down Republican ideals and claiming that black people cannot be conservatives. For some, including myself, the episode's jokes against the right were well-done and hilarious. For others, mainly conservatives, the episode aimlessly attacked Republicans in a way that was neither funny nor meaningful. This leads to an issue that writers, actors, and actresses must understand before diving into politics. If they want to make a statement that discredits one side, they may end up losing fans in the process. But, this has never affected Black-ish from a commercial standpoint. This is because the writers know who's watching the show. They realize that the show's audience is generally going to possess liberal beliefs and agree with their standpoints. In the end, this has worked for the series. In fact, when the comedy delved deeper into political territory and pushed humor to the backseat in episodes like "Hope" and "Lemons", it helped the series garner Emmy nominations. Yes, the show's ratings have declined, but it remains a solid performer and is certain to be renewed. 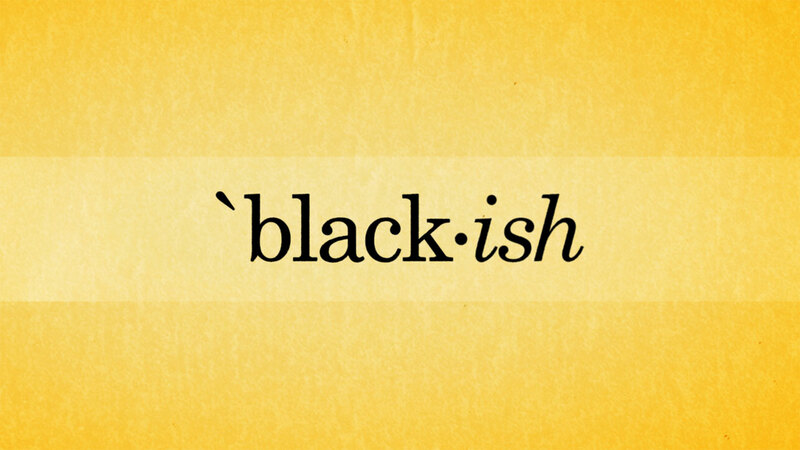 Clearly, what Black-ish is doing has meshed well with its audience and has helped the show rise through the ranks. 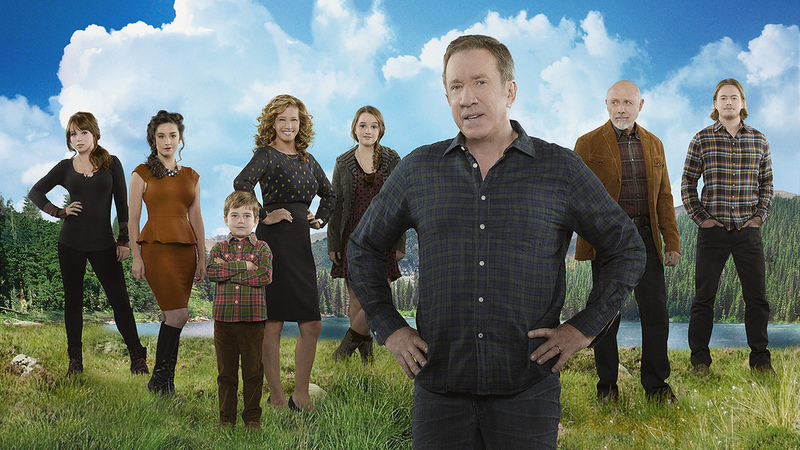 On the other side of the spectrum, the alphabet network also aired Tim Allen's conservative comedy Last Man Standing. Similar to its liberal counterpart, the series enjoyed taking jabs at the other side. But, for the most part, it stayed on the humorous side instead of diving into heavy-handed statements. While my politics don't lean to the right, I still found Allen's anti-left jokes just as amusing as Black-ish. And, just like the former, the ones behind the show knew their base and made sure to appeal to them. Despite that, the show never had the comedic ability of many of its single-cam competitors. As a result, the comedy was critically-panned. Nevertheless, Last Man Standing garnered steady ratings until its controversial demise. While it may not have been a critical darling, the series clearly had a solid fanbase. Once again, politics did not hinder the show's success. But, sitcoms are far from the pinnacle of the politics and comedy fusion. To most, Saturday Night Live and late-night talk shows remain the biggest offenders. Since the beginning of 2016, late-night talk shows have mined for comedy gold in the Donald Trump river. Everyone from Jimmy Kimmel to Trevor Noah has used his outlandish behavior as a punchline in their monologues. 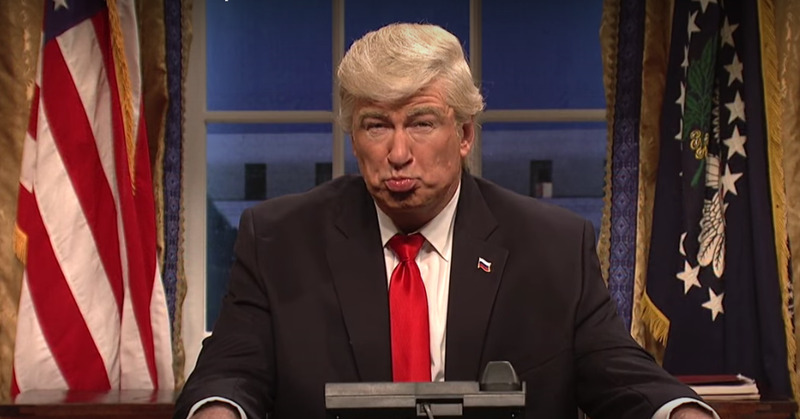 Additionally, Saturday Night Live has produced countless sketches involving the president, his family, and his cabinet. In all instances, the intent has been to make fun of the Trump administration. Because of this, many conservatives have voiced their opinions about the "liberal bias" these shows maintain. Politics aside, these jokes lose their touch after a couple uses. Making fun of Trump is tough to do when he's already a parody of a politician. It'd be the equivalence of adding syrup to a piece of frosted cake. Trump was already amusing before the late-night shows made fun of him and the cake was already sweet enough before the syrup. In a word, the Trump river has been depleted of gold and the comedians are simply scrapping at the bottom of the barrel. There are only so many times that Alec Baldwin can be funny when his shtick is the same in every sketch. But, once again, the factor of politics has not hindered any of these shows on a commercial level. In fact, the forty-second season of Saturday Night Live had its highest average in the 18-49 ratings demographic since 2009. Even though some may not agree, politics have given the show an added boost. As they say, no publicity is bad publicity. To sum up, politics definitely deserve a place in comedy even if some are alienated by the content. While many complain about it, the mash-up of these two entities is far from new. Sitcoms and late-night shows have critiqued political figures and touched on heavy topics since the 70's and 80's. The job of a writer is to push their own vision and produce a skit or show in the fashion that they choose. If they believe strongly about an issue and feel the need to say something than comedy is a great medium to express their thoughts and beliefs. Sure, everyone won't agree with what they're saying but that's perfectly fine. One always has the option to close the tab or change the channel. Do politics have a place in comedy?